Finally, Entity Gaming unveils the ‘save the date’ marvel, however, few could guess what was coming up. Entity gets faster, smoother and louder as the Mumbai based organization bags sponsorship from Kingston’s HyperX. 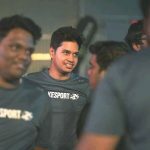 Entity’s dedication towards their vision alongside HyperX’s devotion to manufacture quality products will lead to fresh horizon in the esports circuit of India. HyperX is entering into our line of sponsors monetarily too! 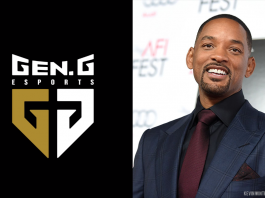 It is a first for us and we believe that we are setting a standard for the industry with regards to how sponsorships are done. We welcome this sea change in the scene and are excited to see how this pans out for the Indian esport ecosystem. India’s esport circuit requires the right infrastructure and funding to make the nation world-ready. This is a step in the right direction. Varun Bhavnani, Director & Chief Gaming Officer, Entity Gaming. 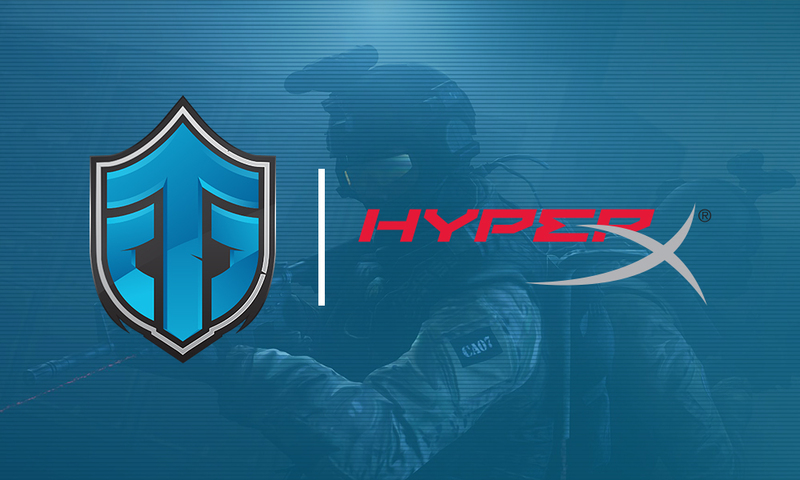 We have interacted earlier with few of our community initiatives, and we are indeed excited to officially welcome Entity Gaming to the HyperX family. HyperX has been a strong support for developing the Indian gaming community and we believe it is time to focus on developing the talent and skillsets. We aim to help Team Entity gain the most out of this association and also help other Indian gaming enthusiasts to polish their gameplay in a healthy gaming environment. Mr. Vishal Parekh, Marketing Director, Kingston Technology & HyperX India. Entity Gaming has been showcasing astonishing results in the recent past. 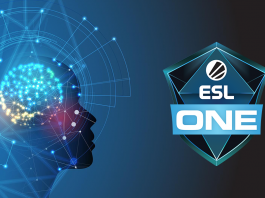 Just recently, Entity’s CS:GO division advanced to SEA Closed Qualifier of IEM Sydney 2019. Previously, their Dota 2 lineup had a substantial run at The International 2018 in SEA Qualifier. 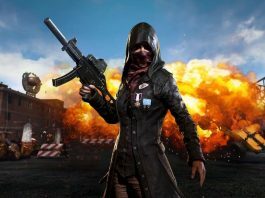 It has recently acquired a four man squad for Playerunknown’s Battlegrounds: Mobile as well which is yet to test the waters. 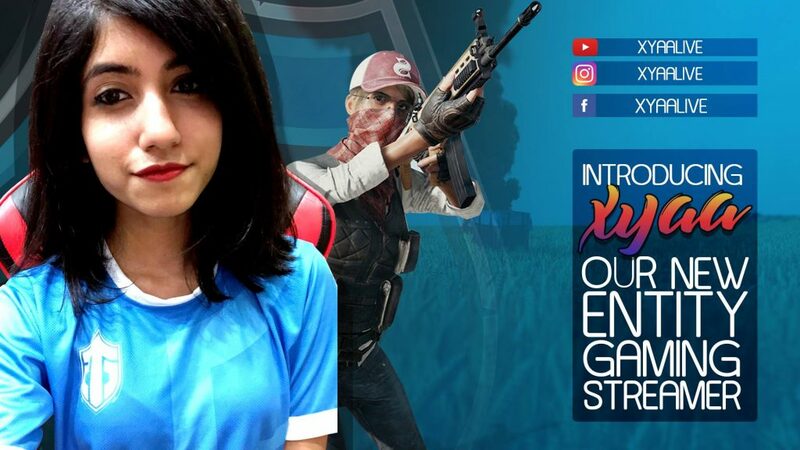 Entity is also building their stream team with the likes of K18 Gaming and Shagufta “Xyaa” Iqbal. On the other hand, HyperX has been quite vocal in the local scene lately. HyperX was also on-board the ESL India Premiership 2018 and DreamHack Mumbai. HyperX booths at both the vintage events facilitated gamers to experience quality gaming products at one’s disposal. HyperX is a go-to choice for the enthusiasts when it comes to RAMs, headsets, keyboards and mousepads.